Microsoft had its Windows Phone 8 had its event this afternoon. It announced Data Sense, Free Ad-Free Pandora and Kids Corner features. And Jessica Alba! 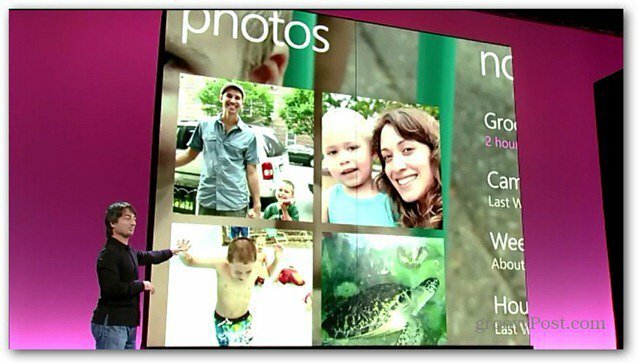 Microsoft has presented all of the new features of Windows Phone 8 in an event this afternoon. Some new features like Data Sense, Free Ad-Free Pandora and Kids Corner features. Oh…and Jessica Alba! 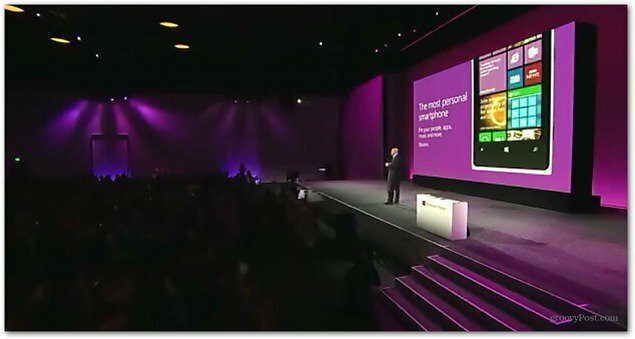 The Windows Phone 8 event that showed a serious competitor for Android and iOS. Microsoft seems to know you want a highly personalized phone and is taking steps to make that happen. The new start screen is even more customizable with resizeable Live Tiles. Not a huge feature by any means, but new and cool nonetheless. The lock screen is also different compared to WP 7.5. It’s now powered by Live Apps. This means you can use it to get access to information, even without unlocking your phone. It can be a slideshow of your Facebook pictures, or it can show live sports scores, weather or other info from apps. It’s the same idea to what HTC had in Sense for a while now, but it looks like Microsoft has implemented it the correct way. Skype is integrated of course, and can be used constantly, but doesn’t run in the background or eat battery. And speaking of apps, you also get Pandora ad-free for a year. Another thing I found really interesting is Data Sense. This is a feature that not only allows you to control your data use, but also reduces it by compressing traffic. This could get you a reduction of up to 45% of your data, on the same plan, Microsoft says. If that works as planned, I’m sure mobile operators will love Microsoft for it. Next comes Kids corner, or Microsoft’s way of making sure your kids can play on your phone without completely messing it up. Basically, a section of your phone is dedicated to your kids, and they can customize it and safely play with it. 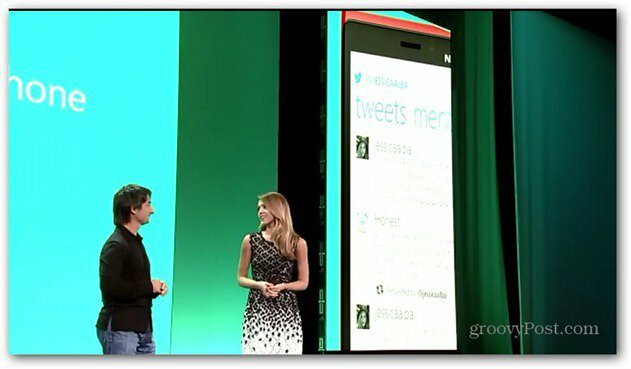 Jessica Alba was there to demonstrate how she uses the new mobile OS and why she switched from iPhone. This part of the presentation was obviously to spice up what would be a mediocre presentation. She also pimped something she is doing and some app that will be on Windows Phone 8 … sorry was reading about Google news during that point. Ok, back to the important features. The new Rooms feature of the People hub. This lets you create groups of contacts and share stuff just with them — including location, which is great for families. And it will work on other smartphones, too — stab at the iPhone again. SkyDrive is seamlessly built into the OS and integrates it with your PC or Xbox, so content moves freely. For example, a picture you took can be edited on your PC in an instant. Music is also everywhere with Xbox Music – on your Xbox, phone, tablet and PC. You probably remember that we’ve covered the service when it was launched. Also how to stream Xbox Music from Windows 8 to the Xbox 360 Console. 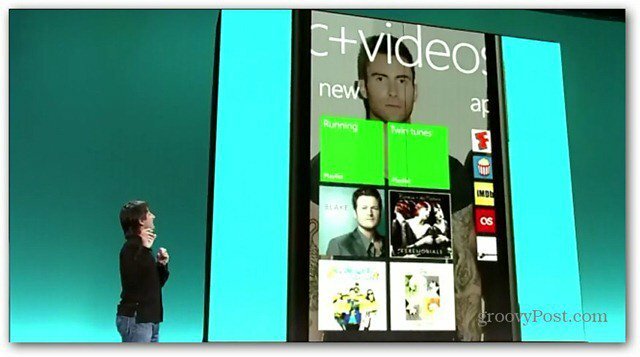 Another stab at Apple Microsoft took during the presentation is was letting us know how easy it is to migrate your iTunes collection to Windows Phone 8. 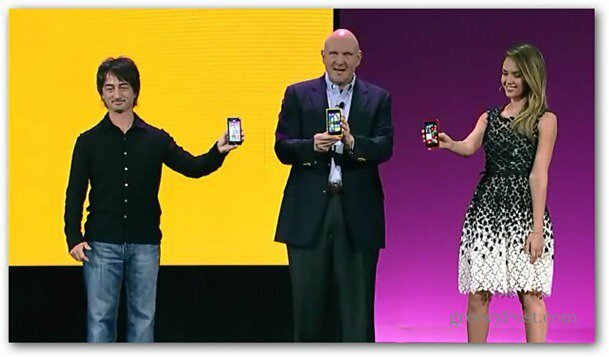 To end the event, Steve Ballmer came on stage and talked about smartphones running Windows Phone 8 that are set to be out very soon. 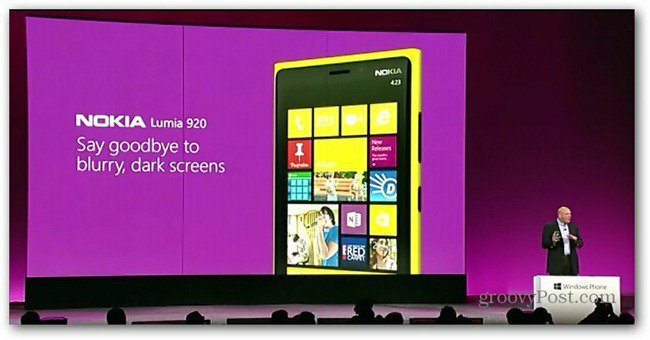 Ballmer has showed the Nokia Lumia 920, the Samsung ATIV S as well as the HTC 8X, saying that all of them would be available in Europe starting this weekend and across the world in November. The States have some great Windows Phone 8 offers lined up, too. Steve Ballmer mentioned them very fast. Verizon customers get the HTC 8X 16 GB at $199 and the Nokia Lumia 822 at $49, as well as the Samsung ATIV Odyssey. The first two by Thanksgiving, with the Samsung device coming December. T-Mobile gets the same HTC 8X 16 GB, but at only $149, plus Nokia Lumia 810 ($99). They’re coming November 14. As for AT&T – the same HTC 8X 16 GB, as well as Nokia Lumia 920 (an exclusive) and Lumia 820 (all in November). Ballmer also added another essential piece of information: Microsoft retail stores will carry all Windows Phones models and in all color options.